Double Wedding Ring by M.P. 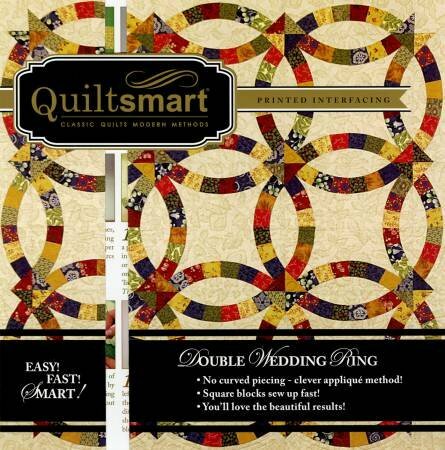 "Mattie" Rhoades includes 4 panels of Double Wedding Ring printed interfacing & instructions. Kit yields either one small (45" square) size or two table runners.